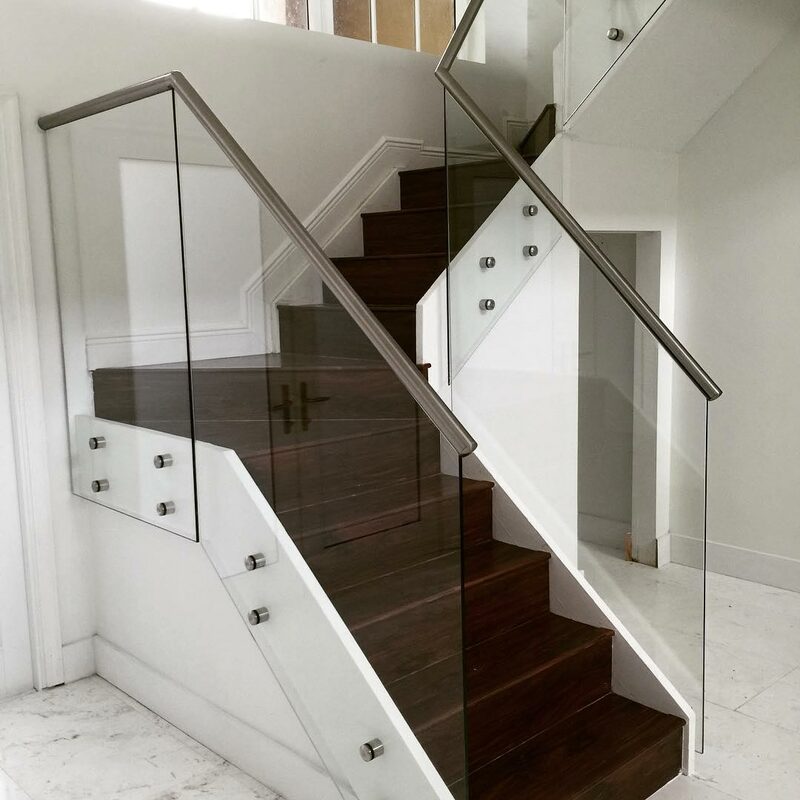 Our partner division, APV Glass Railings adds a clean and elegant look to any office or residence. 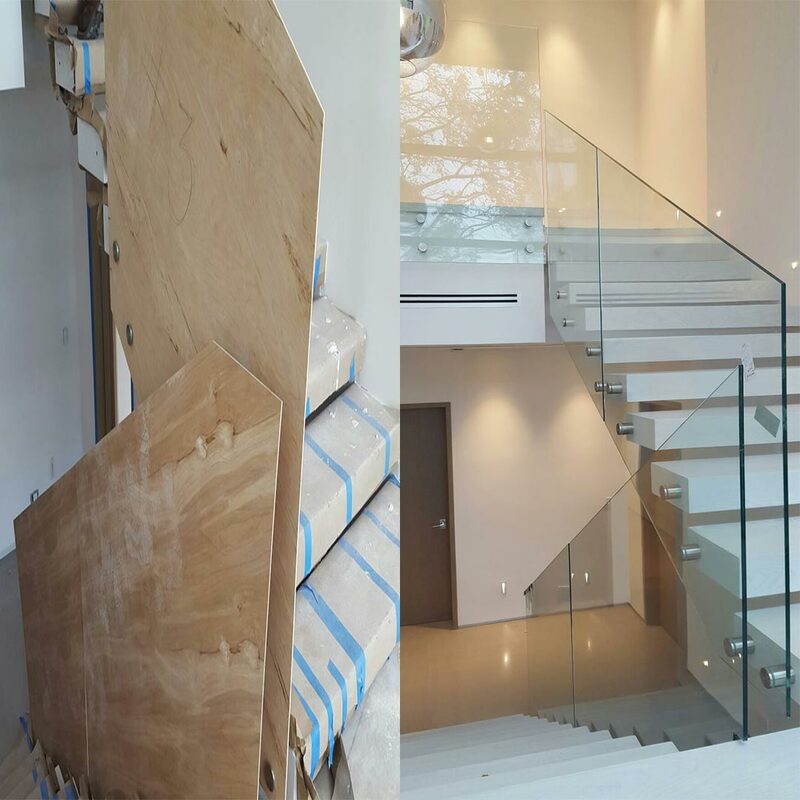 Stairway railings can be installed using a shoe, post or standoff system. 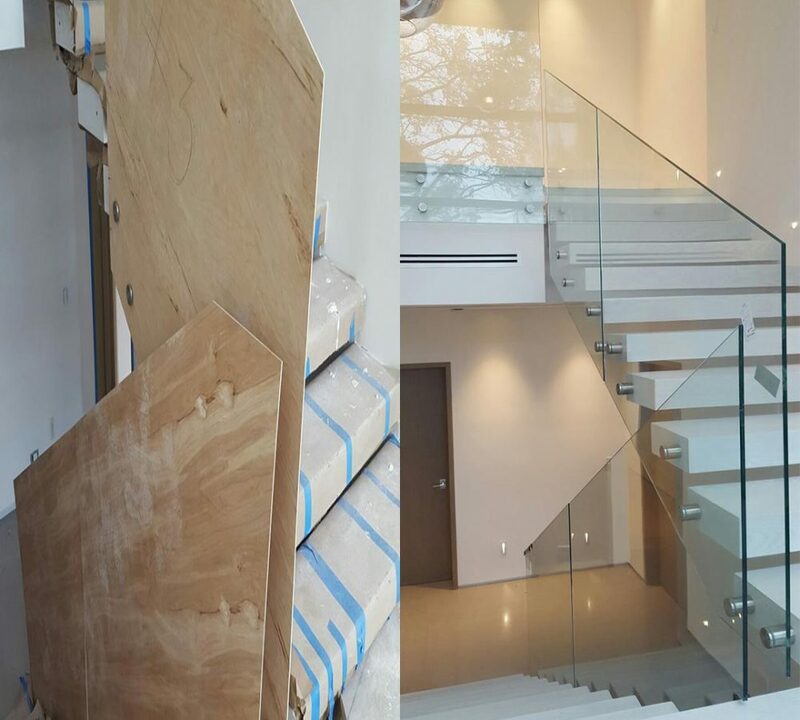 All railings are engineered and installed with strict compliance to Miami-Dade requirements and the Florida Building Code. 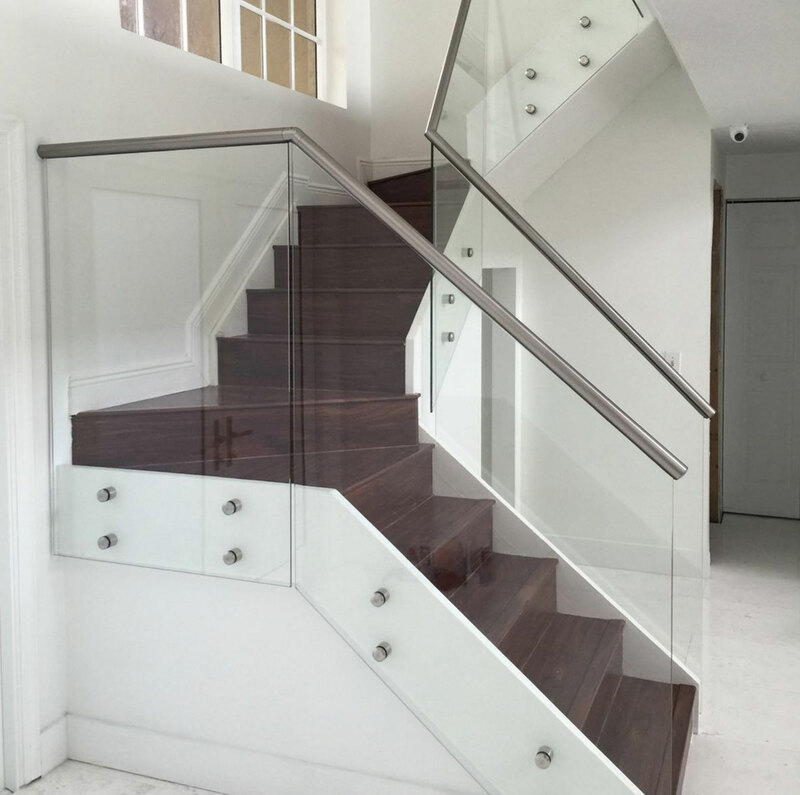 Enhance your balcony, second floor loft, or staircase with beautiful glass railings. 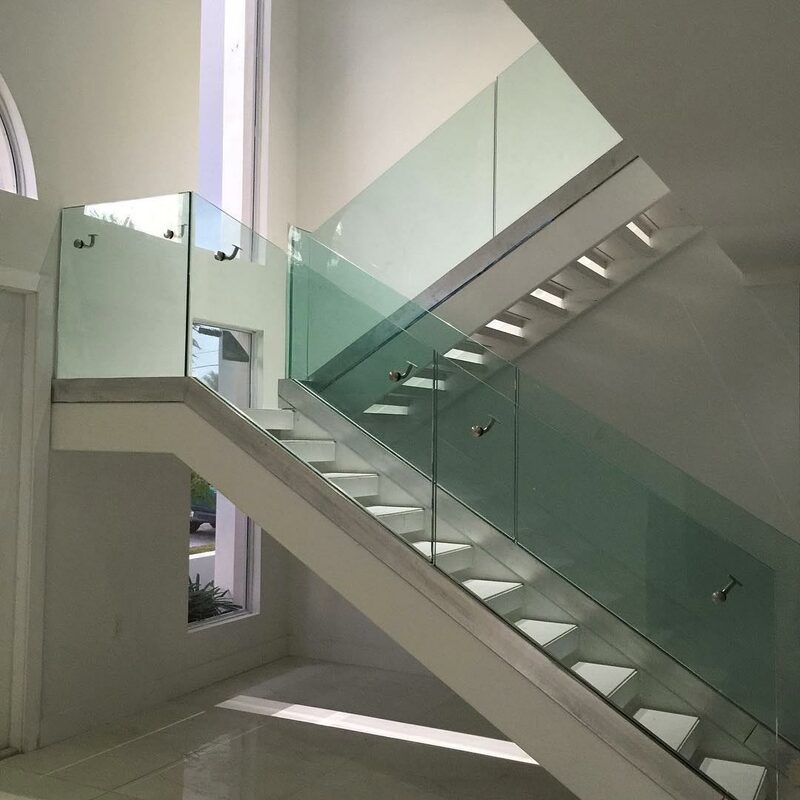 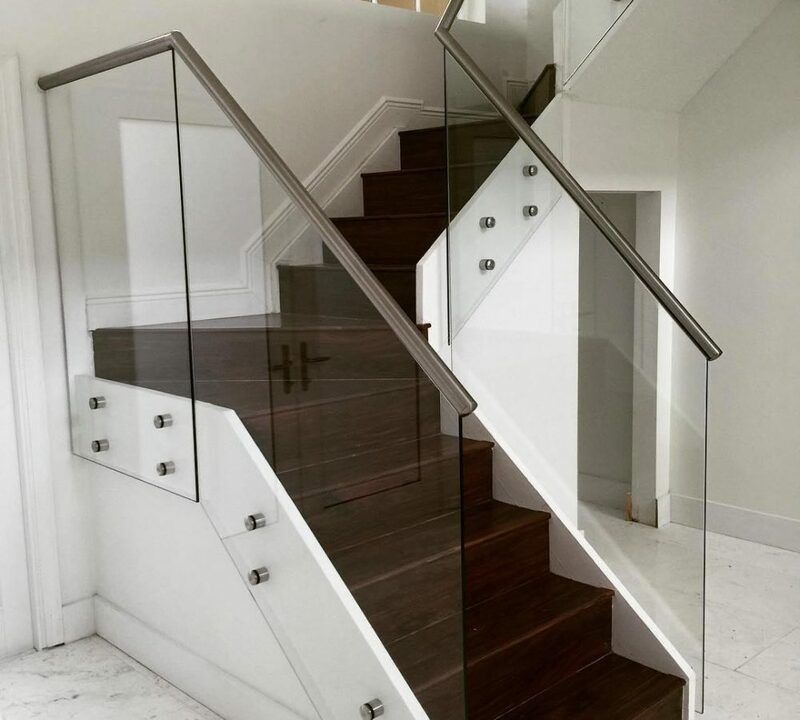 We can make your dreams happen with tempered glass railings utilizing sand blasted design or color laminated glass to make your project unique and gorgeous. 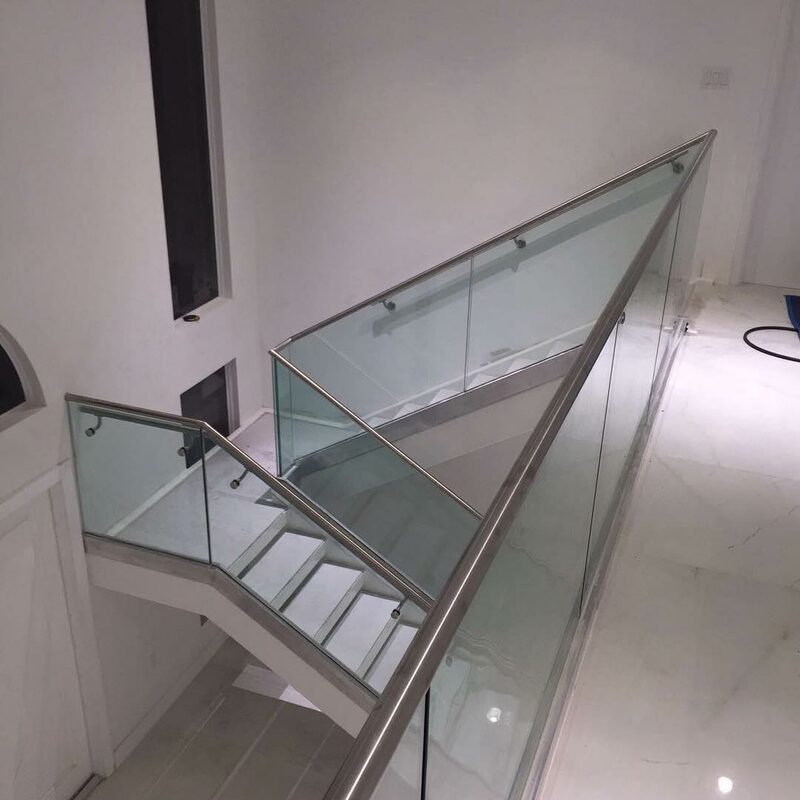 Railings are available with various hardware options. 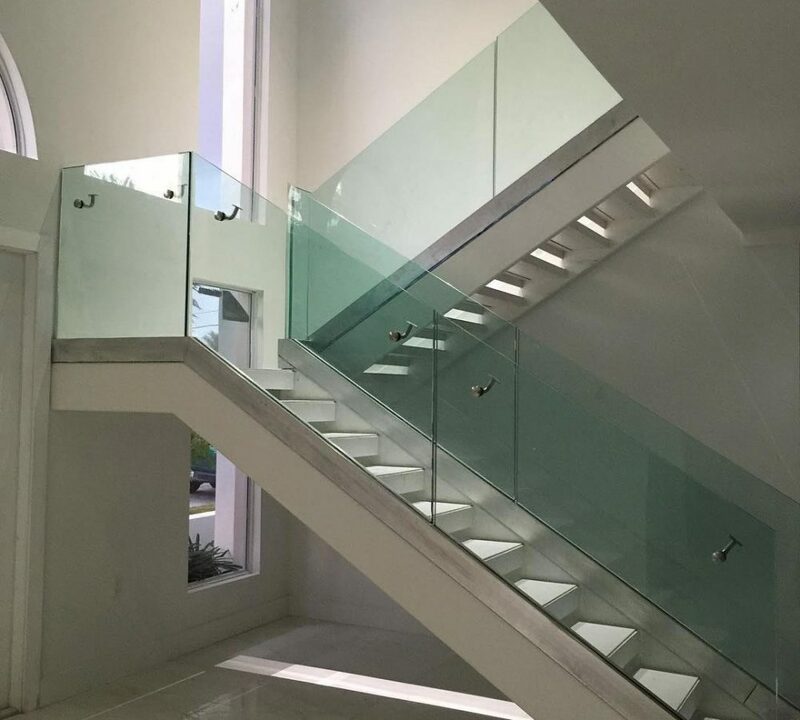 Take a moment to review our Gallery where you will find beautiful examples of our glass railings at places in Miami. 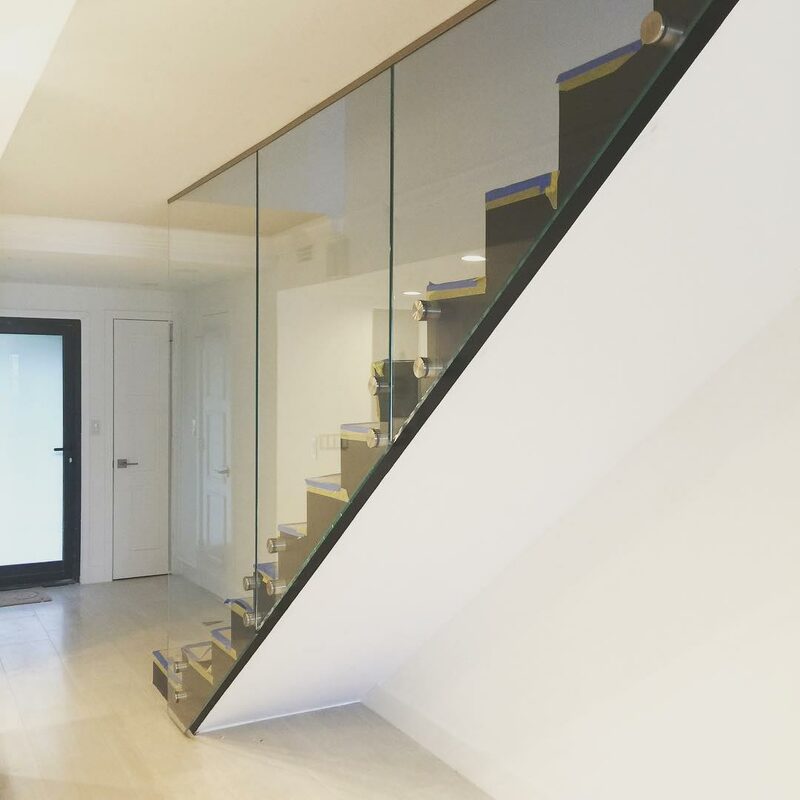 Expanding or renovating your home or office space? 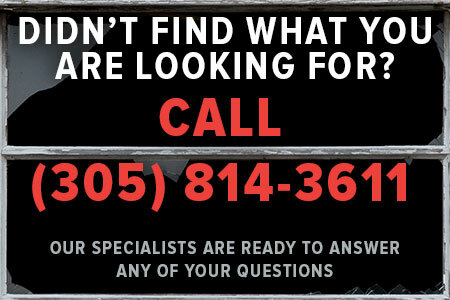 Let us be your reliable partner. 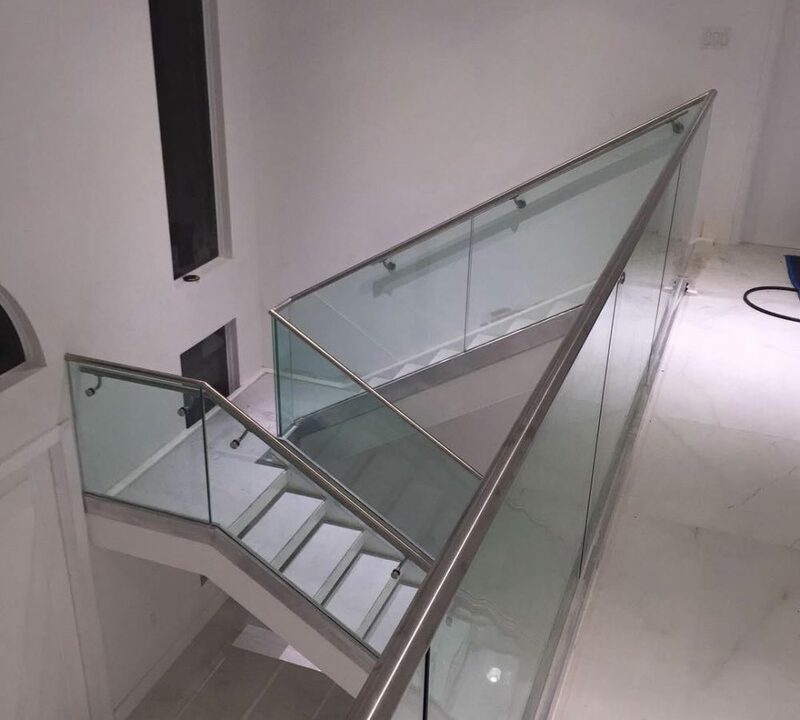 As glass installation specialists we can assist you with your interior renovation project. 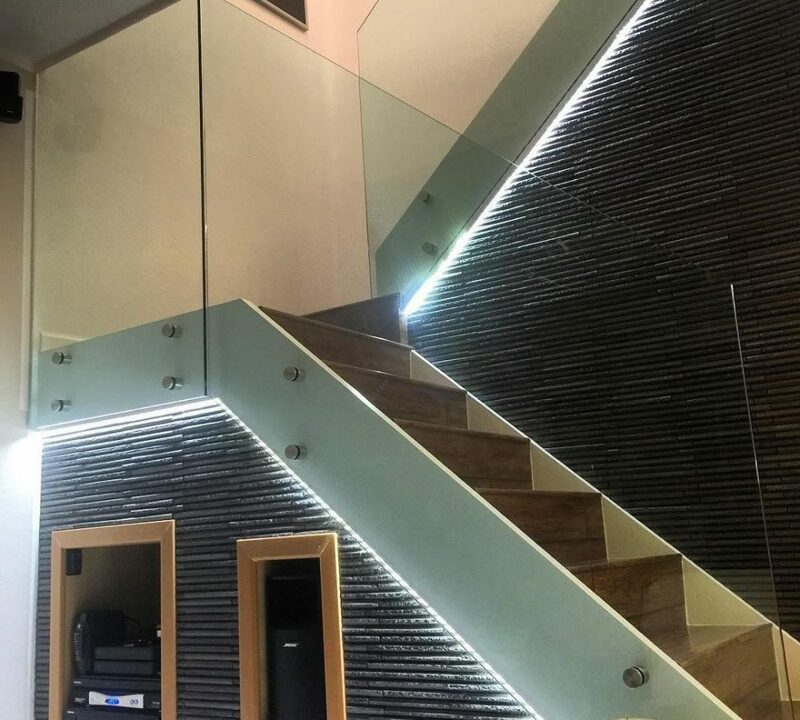 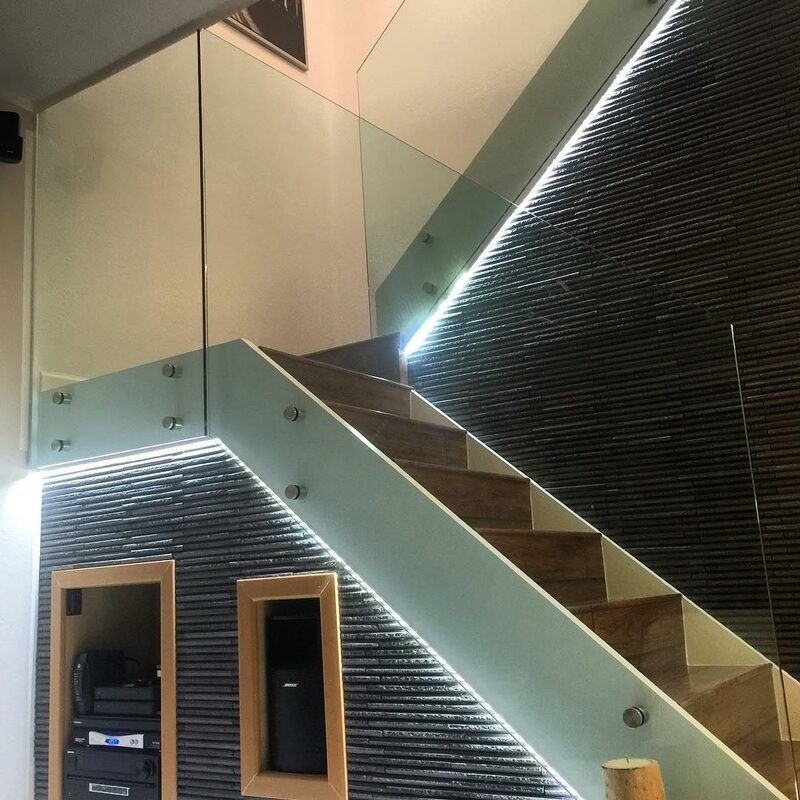 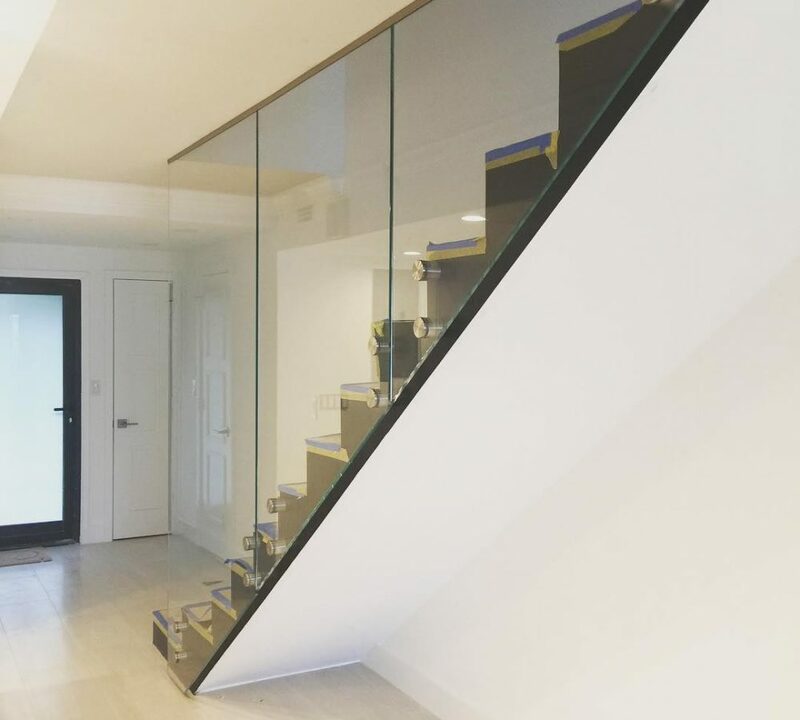 Whether you are looking for glass separation panels, doors, bathroom elements or some off-beat design idea like glass to walk on, then ABC Glass Repair & APV Glass Railings; is surely up to the task.